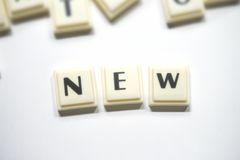 775 hebrew alphabet stock images are available royalty-free. Hebrew alphabet letters. 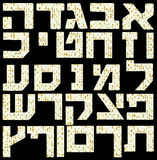 And characters background Hebrew alphabet letters. 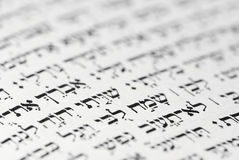 Mans hand holds the Hebrew letter Alef ( Aleph)over Hebrew alphabet letters and characters background The Hebrew Alphabet Letters. 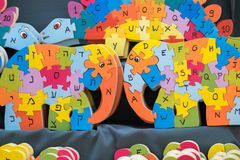 On a fridge which help children to spell English and hebrew wooden alphabet puzzle looks like elephant. For sale at handicraft market. Tel-Aviv. 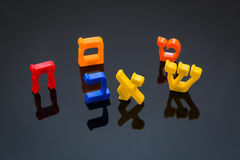 Israel Board with rotating boxes for learning of hebrew alphabet. Tel Aviv, Israel - November 30, 2017: board with rotating boxes for learning of hebrew alphabet Hebrew Alphabet. 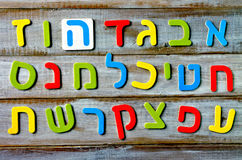 A board with the Hebrew Alphabet against a white background Hebrew Colorful letters Alphabet close up. 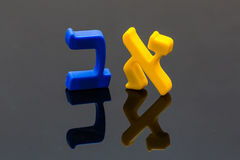 Hebrew Colorful letters Alphabet Education Hebrew Alphabet on Tiles. 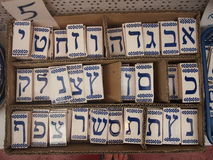 Tiles with the Hebrew alphabet on Hebrew alphabet letters in jewish quarter. Jerusalem. Israel. 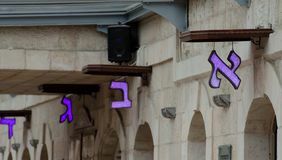 JERUSALEM, ISRAEL - MARCH 30, 2012: Hebrew alphabet letters in jewish quarter. Jerusalem. 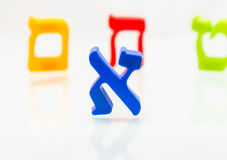 Israel Hebrew Colorful letters Alphabet close up. 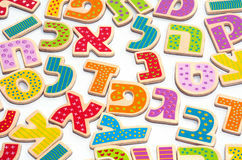 Hebrew Colorful letters Alphabet Education Hebrew alphabet letters and characters background. 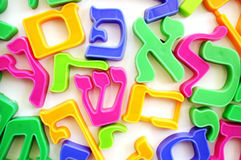 Foreign language education concept Hebrew Colorful letters Alphabet close up. 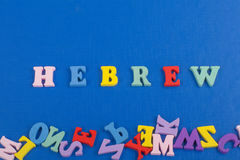 Hebrew Colorful letters Alphabet Education Hebrew Colorful letters Alphabet close up. 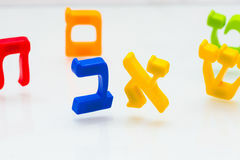 Hebrew Colorful letters Alphabet Education Hebrew Colorful letters Alphabet close up. 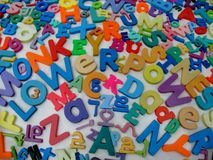 Hebrew Colorful letters Alphabet Education Hebrew Colorful letters Alphabet close up. 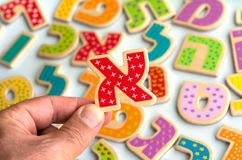 Hebrew Colorful letters Alphabet Education Hebrew alphabet. 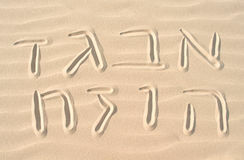 Written on a sandy background Hebrew alphabet. 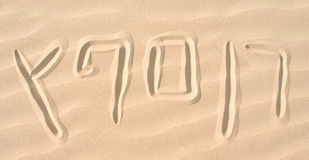 Written on a sandy background Hebrew alphabet. 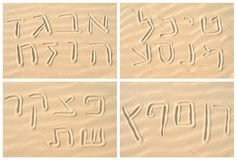 Written on a sandy background Hebrew alphabet on sand collage. Hebrew alphabet hand written on sand dune collage Hebrew alphabet on sand collage. 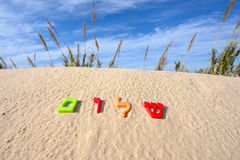 Hebrew alphabet hand written on sand dune collage Hebrew Alphabet letters with a Matzo flatbread. Each Letter at about 1200x1200 pixels resolution is isolated on black background to support easy cut and paste of Irvine, CA, USA - February 13, 2018: Three Hebrew alphabet blocks with letters alef, bet, gimel on front faces on blue surface. 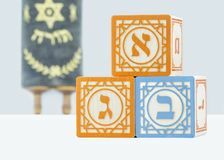 Letters dalet, mem on the sides Irvine, CA, USA - February 13, 2018: Three Hebrew alphabet blocks with letters alef, bet, gimel on front faces on a white surface. 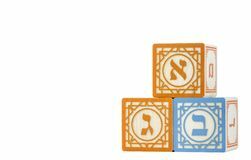 Letters dalet and mem on the Irvine, CA, USA - February 13, 2018: Three Hebrew alphabet blocks with letters alef, bet, gimel on front faces isolated on white. 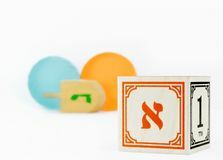 Letters dalet and mem on the Irvine, CA, USA - February 12, 2018: Hebrew alphabet block with the letter alef on the front face isolated on a white background. 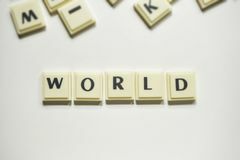 The word echad, meaning the HEBREW word on green background composed from colorful abc alphabet block wooden letters, copy space for ad text. Learning english concept HEBREW word on green background composed from colorful abc alphabet block wooden letters, copy space for ad text. Learning english concept HEBREW word on blue background composed from colorful abc alphabet block wooden letters, copy space for ad text. 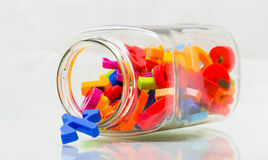 Learning english concept HEBREW word on blue background composed from colorful abc alphabet block wooden letters, copy space for ad text. 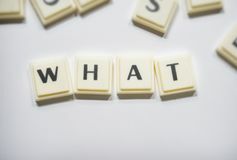 Learning english concept HEBREW word on blue background composed from colorful abc alphabet block wooden letters, copy space for ad text. 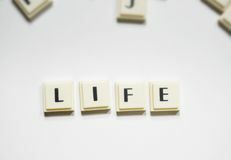 Learning english concept Hebrew letters. 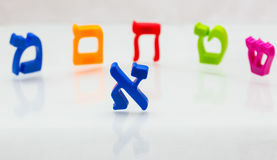 Fridge magnet Hebrew alphabet spelling letters over white background Teaching Hebrew. 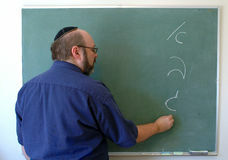 Jewish man writes the hebrew alphabet on a chalkboard Hebrew keyboard Black. Hebrew keyboard. 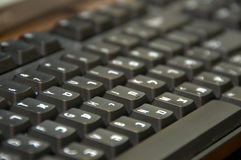 Top view of keys, from a black classic desktop keyboard, isolated on white. Full alphabet and numbers. 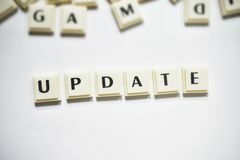 High resolution Hebrew keyboard White. Hebrew keyboard. Top view of keys, from a white classic desktop keyboard, isolated on white. Full alphabet and numbers. High resolution Hebrew word shalom meaning peace. 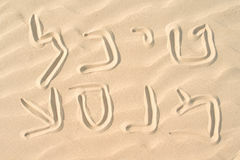 Plastic characters of Hebrew alphabet on a sand. Hebrew word Shalom meaning peace hello goodbye Hebrew word shalom meaning peace. 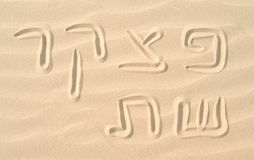 Plastic characters of Hebrew alphabet on a sand. 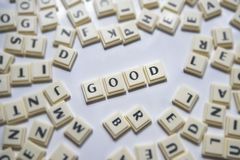 Hebrew word Shalom meaning peace hello goodbye Learn Hebrew concept. Smartphone with Israel flag and headphones. 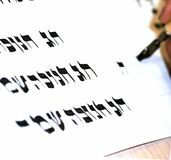 concept of hebrew learning through audio courses Closeup of Hebrew Text. In traditional Passover haggadah Little girl writes Hello First Grade greetings in Hebrew. Little girl (Age 5-6) writes Hello First Grade greetings in Hebrew (Shalom Kita Alef) on a chalkboard Little girl reads Hello First Grade greetings in Hebrew. 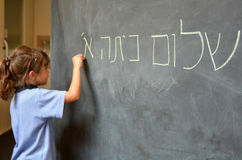 Little girl (Age 5-6) reads Hello First Grade greetings in Hebrew (Shalom Kita Alef) on a chalkboard in Hebrew text. A hebrew text from an old jewish prayer book Alphabet Blocks BIBLE. 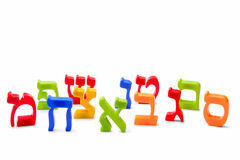 Colorful alphabet blocks spelling the word BIBLE Little child hand writes Hello First Grade greetings in Hebrew. (Shalom Kita Alef) on a chalkboard in Israeli primary school at the beginning of the school year Hebrew jewish bible. At the Wailing Wall in Jerusalem Hebrew text in bible. 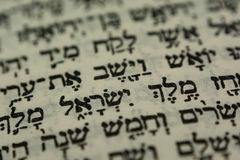 Hebrew script in the Old Testament, black and white block letter, macro shot Ancient hebrew writing. 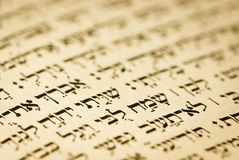 A Hebrew text from an old Jewish book Ancient Hebrew writings. A hebrew text from an old jewish prayer book Hebrew/English Keyboard. 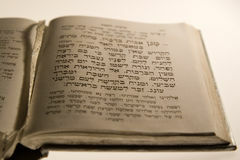 Hebrew/English dual language black computer keyboard Open bible book in Hebrew with silver pointing hand. Stick on dark fabric with crown on it Hebrew/English Keyboard. 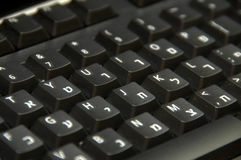 Hebrew/English dual language black computer keyboard Hebrew text. 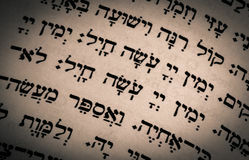 Hebrew Hebrew text. 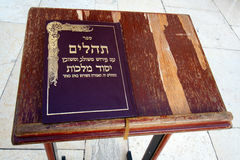 A hebrew text from an old jewish prayer book Text of vintage Hebrew book. 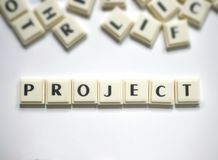 Useful for background Book Title of Learn Hebrew. 3D. 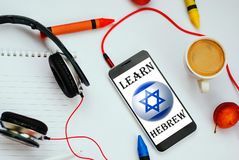 Learn Hebrew. Book Title on the Spine. 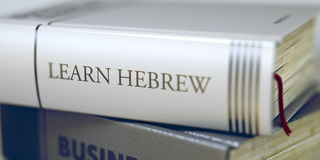 Book in the Pile with the Title on the Spine Learn Hebrew. 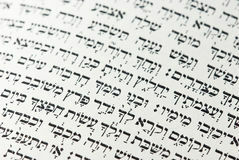 Learn Hebrew - Leather-bound Hebrew text. 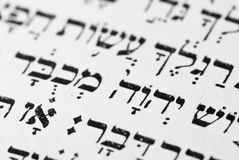 A hebrew text from an old jewish prayer book Hebrew text. 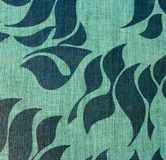 A hebrew text from an old jewish prayer book Fragment of antique Hebrew manuscript. 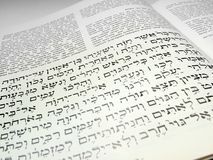 The Book of Esther is one of the books of the Hebrew Bible. 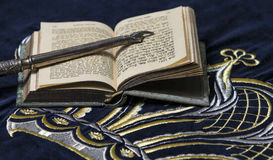 The Book of Esther or the Megillah is the basis for the Jewish Ancient Hebrew text. Useful for background Open bible book in Hebrew with silver pointing hand. 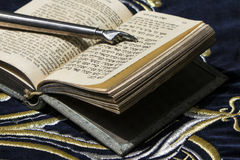 Stick on dark fabric with crown on it Hebrew book. 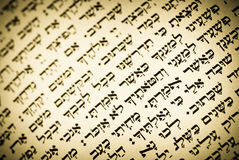 A close look at Hebrew book Hebrew letters, spiral. 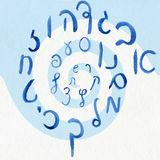 Hebrew letters Alefbet handwritten, spiral Metal plate signage of Israeli Ministry of Communications in Hebrew, English and Arabic. 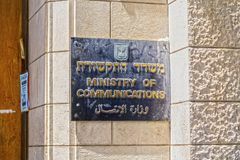 Jerusalem, Israel - June 16, 2018: Metal plate signage of Israeli Metal plate signage of Israeli Ministry of Communications in Hebrew, English and Arabic. Jerusalem, Israel - June 16, 2018: Metal plate signage of Israeli Colorful letters and numbers. 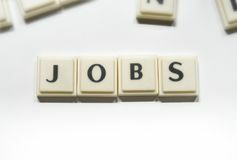 English, Hebrew and Punjabi alphabets. 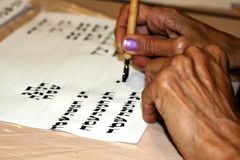 Glued to a white board Keyboard with letters in Hebrew and English. 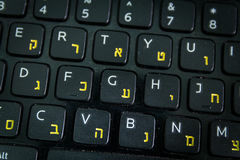 Laptop keyboard - Top View - Close up - Dark atmosphere Hebrew letters. 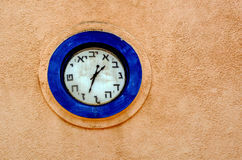 Hebrew handwritten letters the Alefbet Hebrew clock. On a wall of a synagogue in Israel. 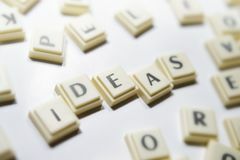 copyspace Ideas word alphabet letter with space white background World word alphabet letter with space white background Update word alphabet letter with space white background Life word alphabet letter with space white background Project word alphabet letter with space white background Calligraphic writing in Hebrew. Pen in hand. The phrase Chag Chanukah Sameach translated Happy Hanukkah. copyist sofer. 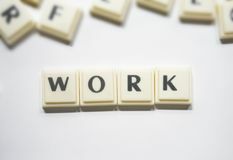 Good word alphabet letter with space white background What word alphabet letter with space white background Work word alphabet letter with space white background New word alphabet letter with space white background Jobs word alphabet letter with space white background Calligraphic writing in Hebrew. Pen in hand. The phrase Chag Chanukah Sameach translated Happy Hanukkah. copyist sofer. 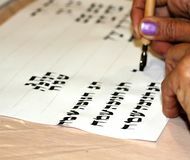 Calligraphic writing in Hebrew. Pen in hand. The phrase Chag Chanukah Sameach translated Happy Hanukkah. copyist sofer.